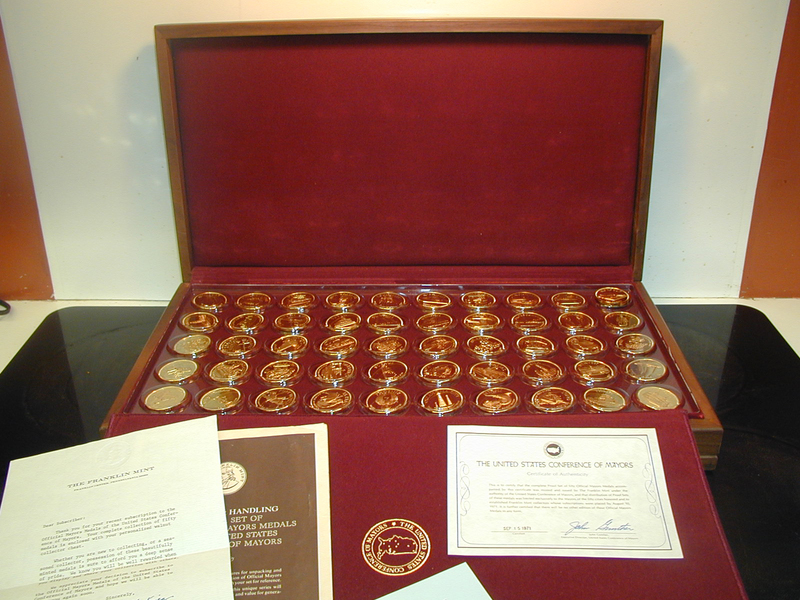 The Official Mayors Medals of the United States Conference of Mayors Medals Collection (Franklin Mint, 1971) Current Market Value. 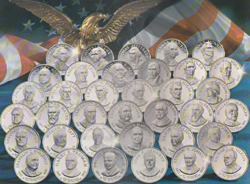 Complete set of 50 medals, each 39mm in diameter. 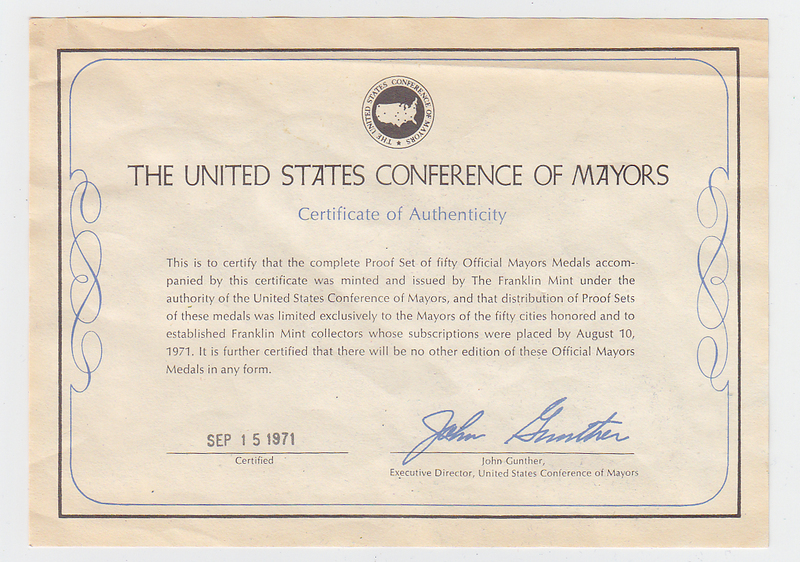 Certified September 15, 1971. 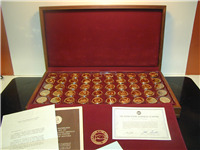 Two versions were produced: a gold-plated and a silver.